I have been praying about this post for about a month now. Asking God to guide every word and prepare my heart and the hearts of our family as we lay this ministry of sign making at His feet. I know the New Year is the perfect time for change and for new beginnings. I have learned in my journey with the Lord that when He asks us to surrender something it is because He is teaching us and preparing us for a new season. I want each of you to know we have had the BEST year ever with Signs of Hope and God has blessed us so much through each of you! We are beyond grateful and very humbled . I have absolutely LOVED seeing our signs in so many of your gorgeous homes and LOVED even more the special stories about the signs you have had us make for you! We have poured our very hearts and souls and love into this ministry for the last 3 years and this decision has not been an easy one to say the least. Each of you truly mean so much to me. I even woke up Christmas morning and laid in bed .. praying for each person that would get one of our signs as a gift that day! It made my heart so happy to think that God would chose us as His instruments. That’s why this is HARD for me. Because I love y’all .. and love making special things for you! But I know that for whatever reason the Lord is saying to take a rest and give our family the precious gift of our time this new year. 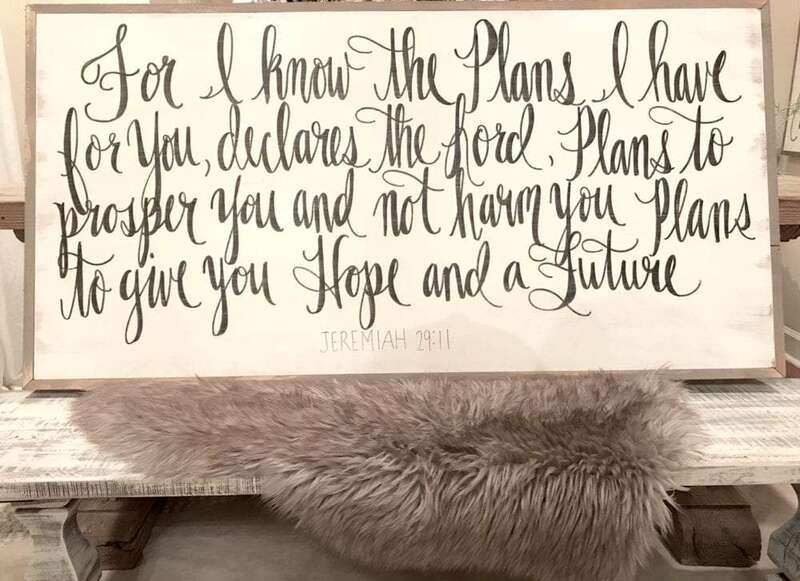 This is difficult for me for many reasons because I know how powerful words are and how powerful HIS word IS .. and the scripture on that sign.. Jeremiah 29:11 has always been one the Lord has used to calm my anxious heart! He has used it point me to Him … the one who holds the future and the one who has good plans for me and wants to prosper and not harm me! So I can say that as hard as this is.. I trust the LORD.. with ALL MY HEART .. and I know He sees the bigger picture! So I will obey Him even when it might not make sense in so many ways. As we have prayed we believe at this time the Lord is calling us to take a break for a while from making signs and spend time to regroup and reconnect as family . We have had a lot of confirmation from the Lord and have been seeking His face on this matter. We believe this year holds a lot of change for us and one of those changes we are certain of is our third grand baby will arrive in June! We are so thankful for our growing family and how the Lord has blessed us in many ways. We are not changing things because anything is wrong .. as a matter of fact it’s never been better. The only thing that has been really challenging is how much time the business takes away from our family. 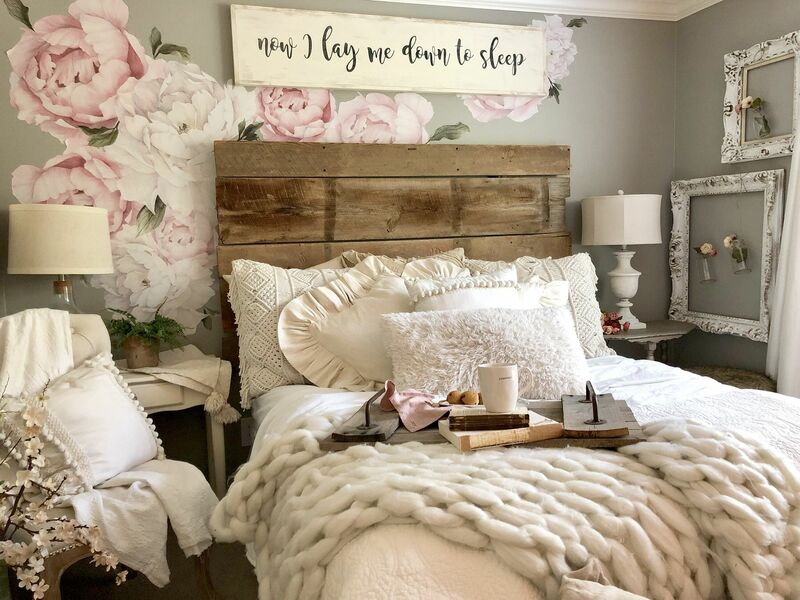 I will still be doing home decor posts and branching into maybe a little fashion on my Instagram and here on the blog. I look forward to having more time for those things and sharing some super fun projects and DIYS with you! We also have talked about having very few ready made markets a few times a year for a select group of signs. I will keep you well posted on that! 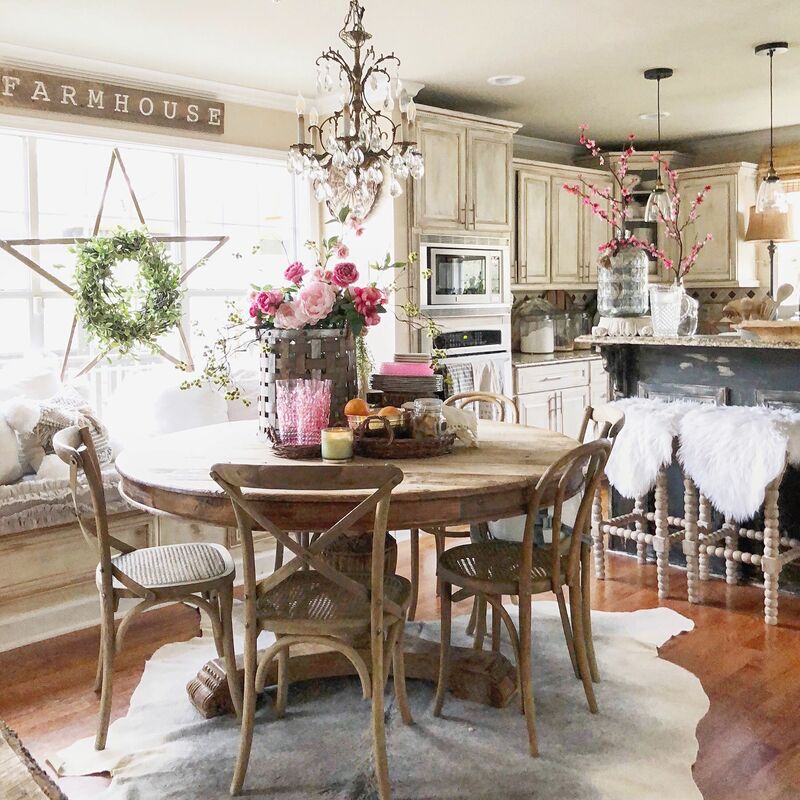 We look forward to all the Lord has planned and I look forward to creating and decorating and sharing fun ways to help you make your house a home!